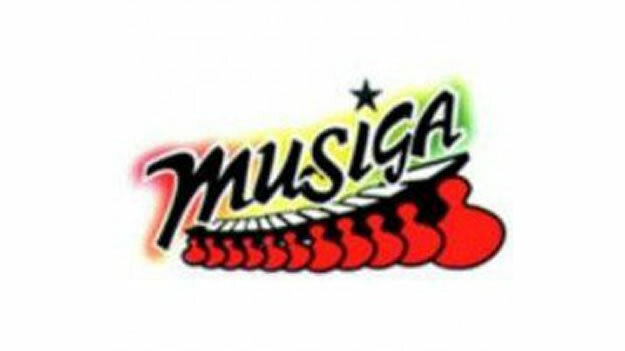 The Musicians Union of Ghana (MUSIGA) has vetted contestants for its national elections during the Union’s 6th Quadrennial Congress scheduled for Koforidua in the Eastern Region from October 29 – 31. In all seven positions are being contested for with five contestants going unopposed. The contestants have been declared unopposed are Deborah Freeman the incumbent General Secretary, Bessa Simons for 1st Vice President, Rev Dr Thomas Yawson for 2nd Vice President, Samuel Kofi Agyeman for National Treasurer, Benedict Kolan for National Welfare Officer. For the Presidency, veteran musicians Gyedu Blay Ambolley who is contesting for the third time, the incumbent Bice Osei Kuffour aka Obour and engineer Appiah Dankwa aka Apietus who is a first time contender were all vetted. The National Organizer, Chizzy Wailer who is out of the country on an official visit was not at the vetting and the Election committee chairman Ben Brako says the committee will reconvene to vet him when he returns since he was out on an official assignment. Ras Appiah Levi, the Director of Reggae who is contesting for the National Organizer position was also vetted today. The chairman of the Elections Committee Ben Brako on behalf of the committee expressed their satisfaction at the general performance of the various contestants and said they look forward to a healthy debate of ideas leading to the elections. Members of the Election committee who handled the vetting are Rev Dr Mary Ghansah, Paulina Oduro, Dan Agyin and A.B Crentsil. 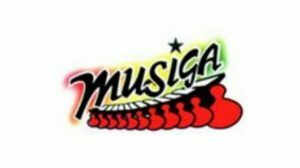 Observers at the vetting were Benjamin Arhin of the Copyright Office, Opoku Asare, chairman of GAPI; Ziggy Netteyson and Fred Dogbey General Secretary and Treasurer of the Actors Guild respectively.